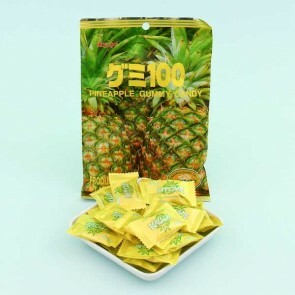 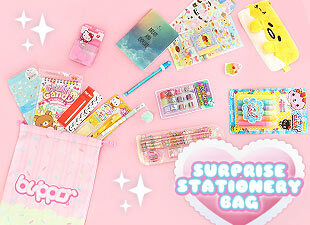 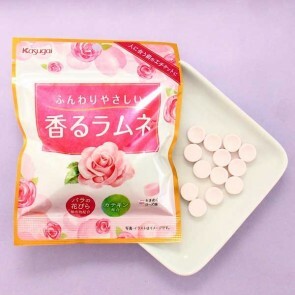 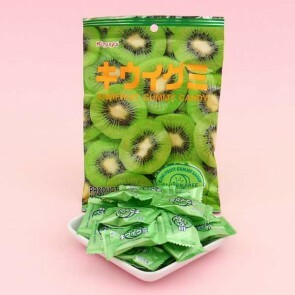 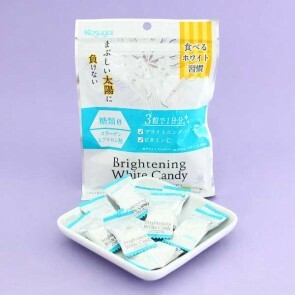 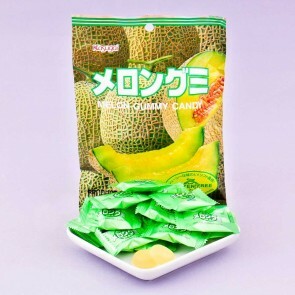 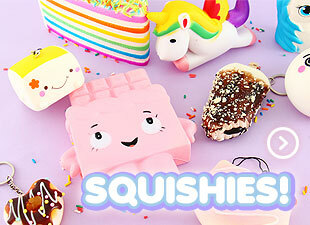 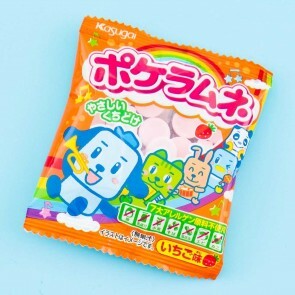 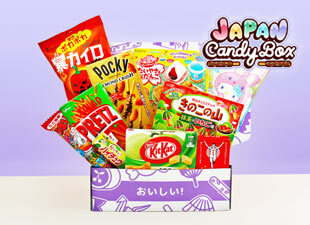 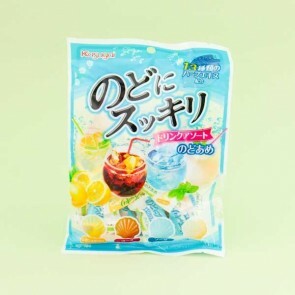 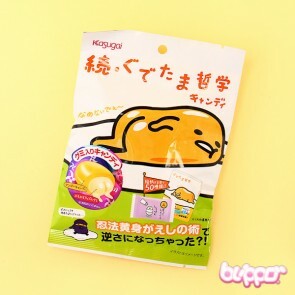 Kasugai is a Japanese confectionery company that manufactures delicious candies and snacks. 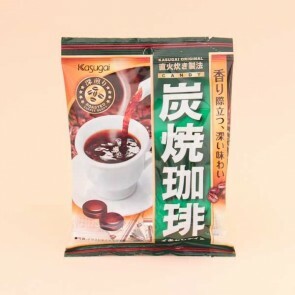 Kasugai got their beginning in 1923 when they started selling nuts and dried fruit in a small shop in central Japan. 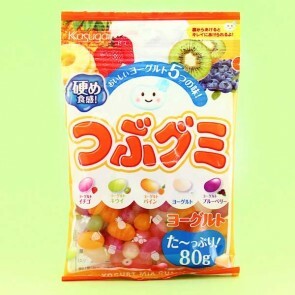 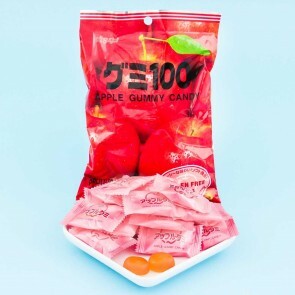 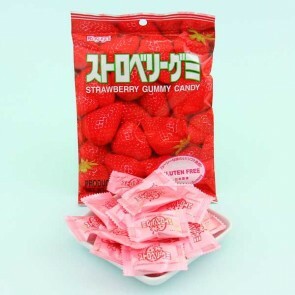 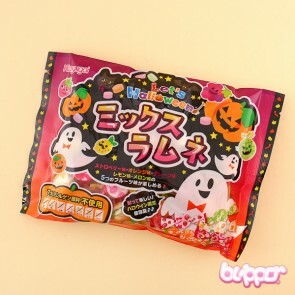 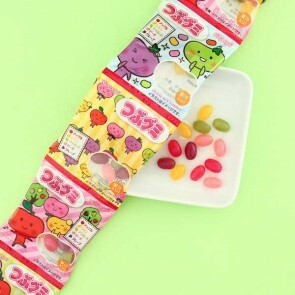 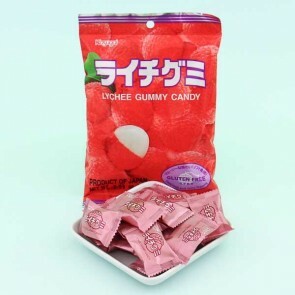 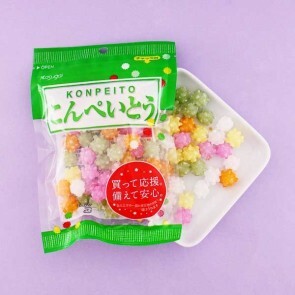 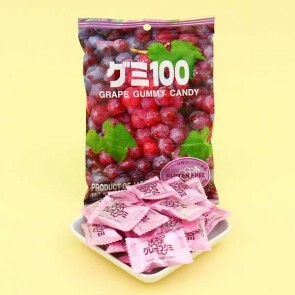 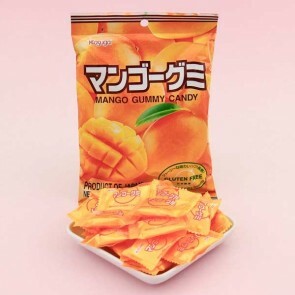 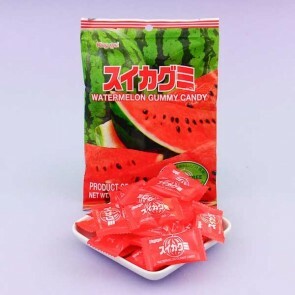 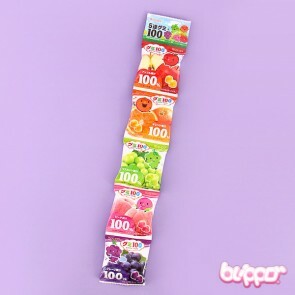 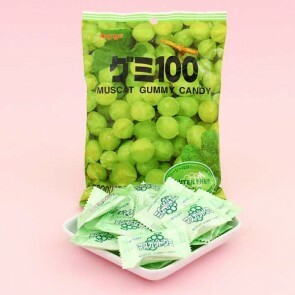 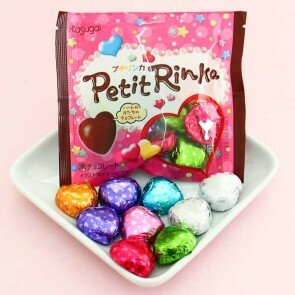 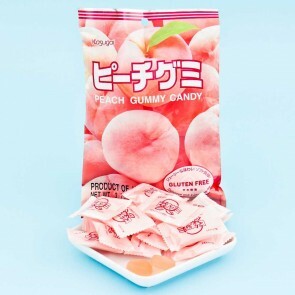 Today they are most famous for their hard candies, gummy candies, and pea snacks.